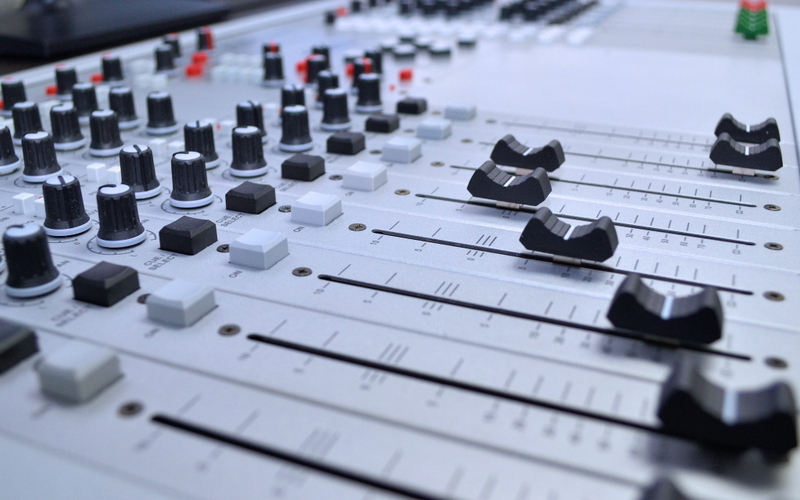 Below you can choose from a range of mixing consoles. For custom built consoles contact your local dealer or the factory for a quote. 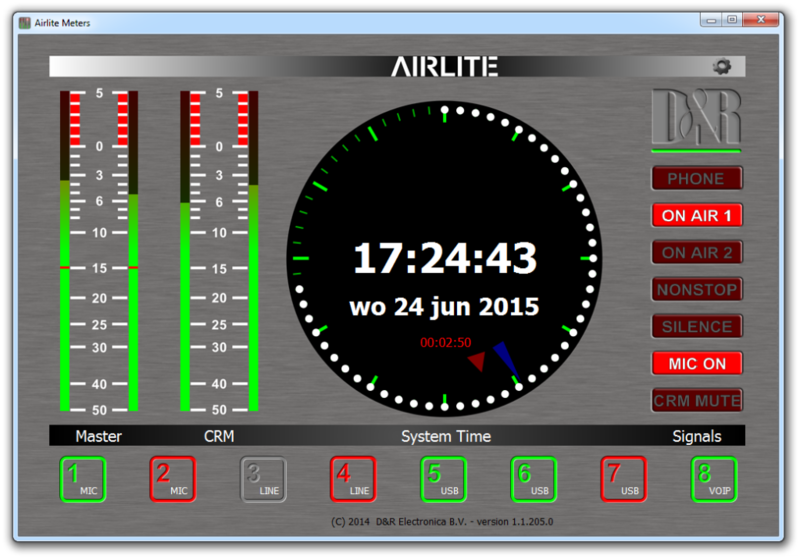 see http://www.d-r.nl/ and then go to distributors link, thanks. 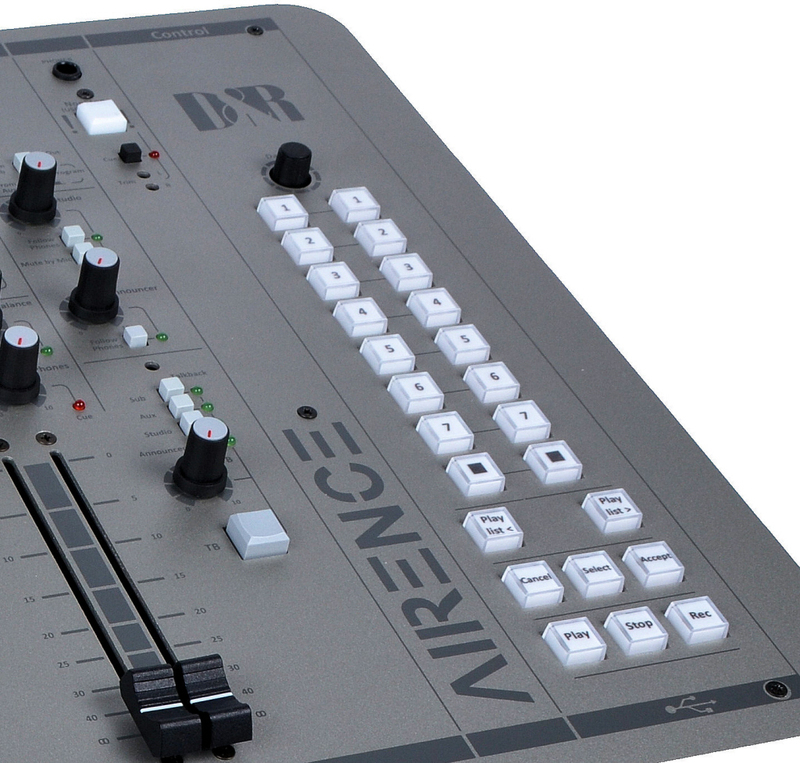 With this option you can add a digital output to your AIRLITE-USB broadcast mixer. 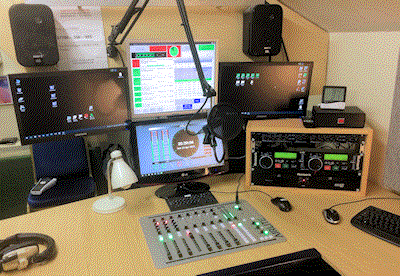 Extremely popular low budget Radio-On Air console. 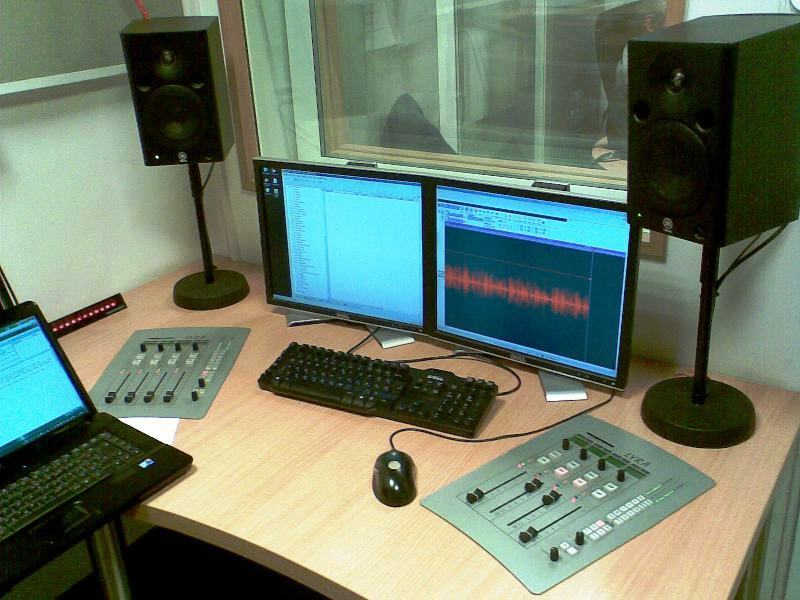 use Voice over IP (VoIP) instead of landlines (POTS). 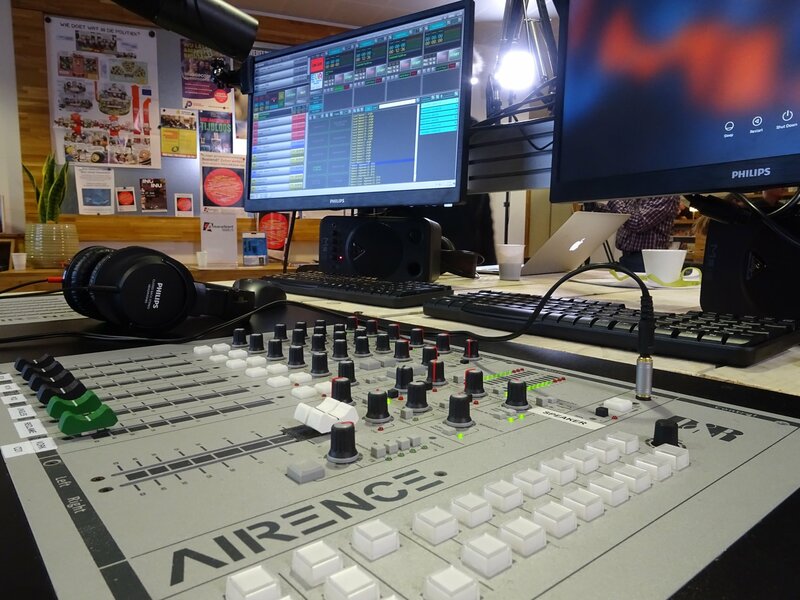 With the AIRENCE-USB ON-AIR mixer you can own a modern, split version type of radio production mixer. 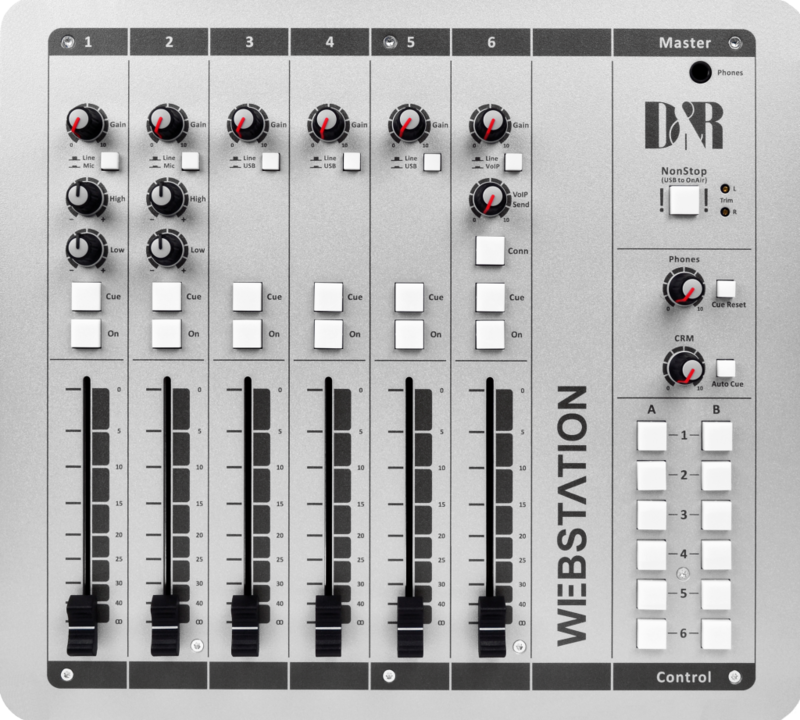 A smart mixer with an integrated USB based control section. 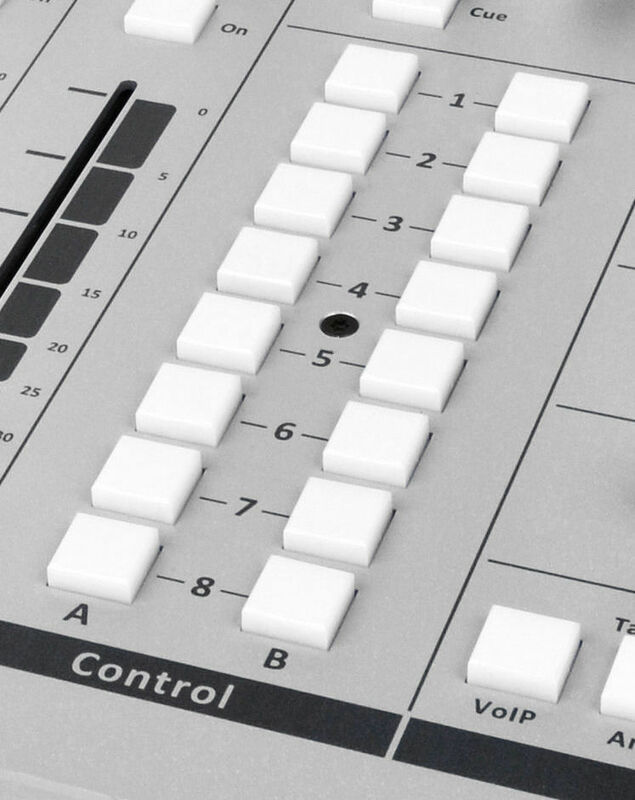 Built with well proven low noise circuitry, this console is the reliable workhorse for the self-op production D.J. 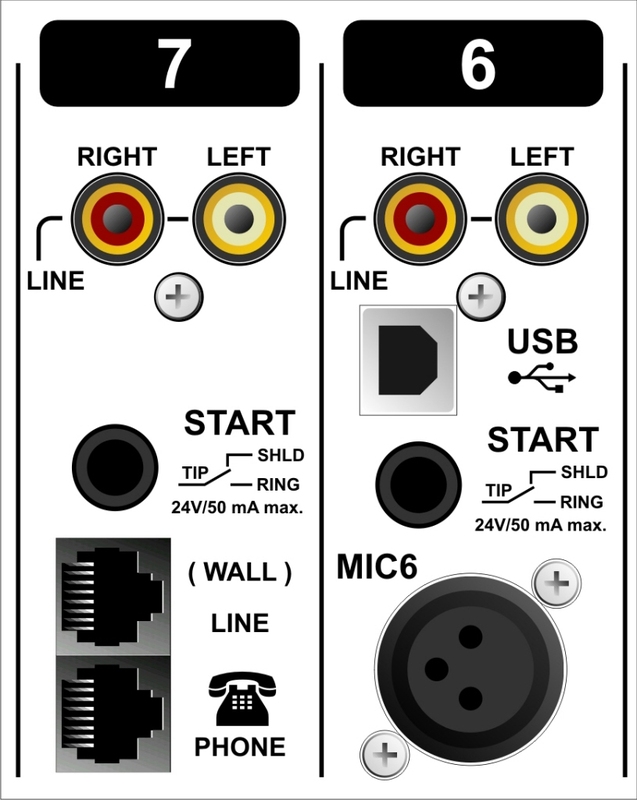 Built in Telephone Hybrids (2x), 4 channels USB and 4 Mic inputs. Ideal for streaming to the web and sending and accepting 4 stereo channels from your Play-out software. furniture, houses all the vertically mounted input modules. 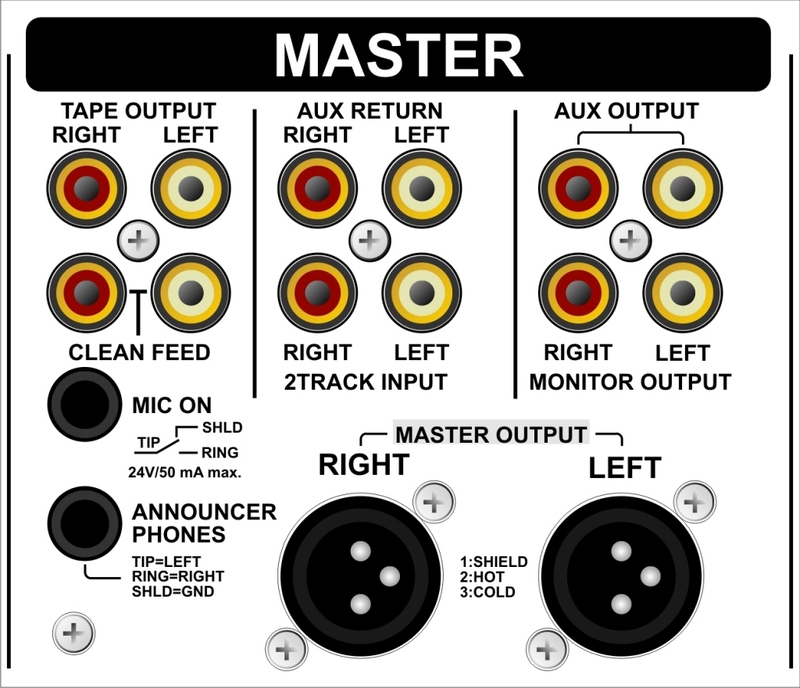 two stereo line level inputs on Cinch (RCA) connectors can be connected to the main unit. 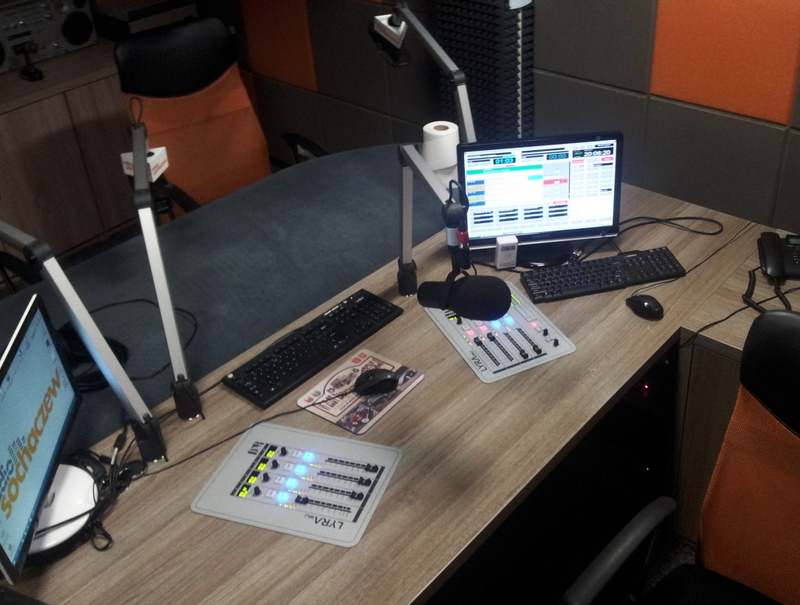 The result is a modern split drop through 12 (or 18/24) fader radio console. 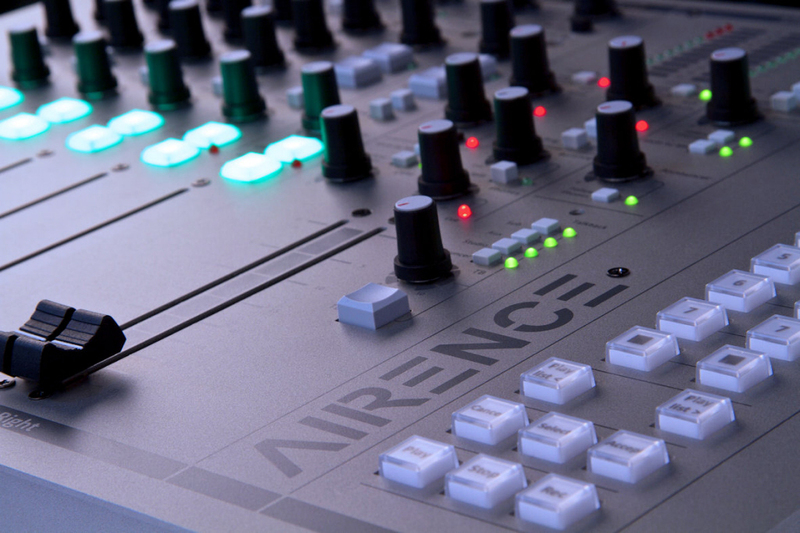 Extension units with six triple input channels with high end quality Mic inputs on XLR and two stereo line level inputs on Cinch (RCA) connectors can be connected to the main unit. The result is a modern split drop through 12 (or 18/24/32 etc.) 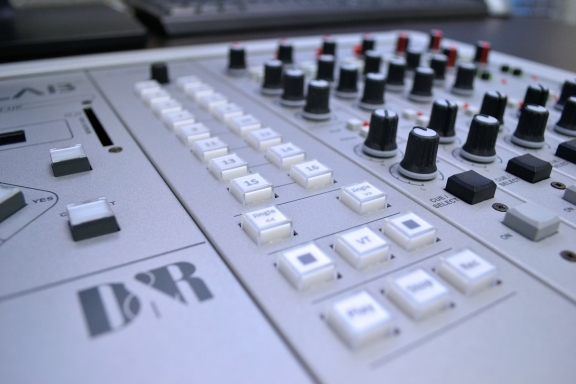 fader radio console. 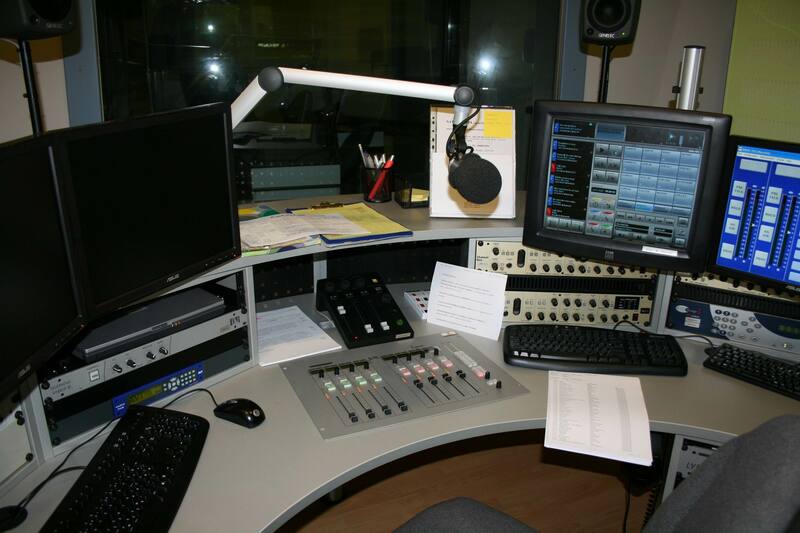 use Voice over IP (VoIP) instead of landlines. 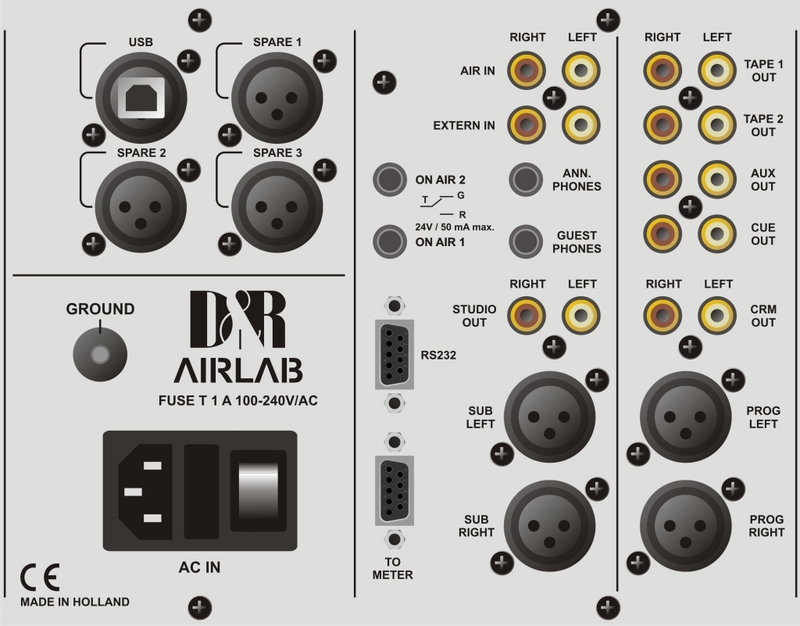 Airlab Triple input module with EQ for Airlab consoles. 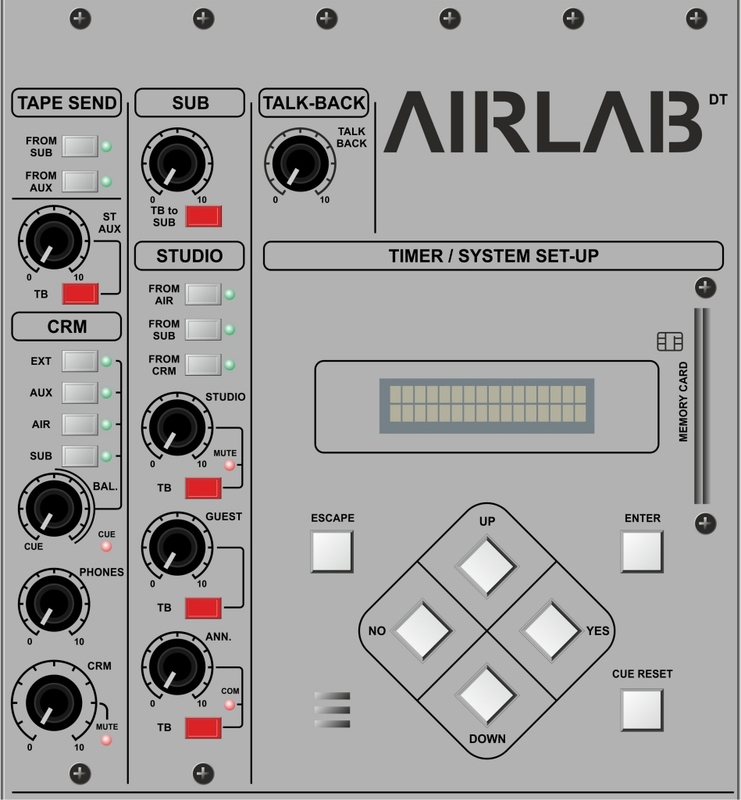 Airlab-MK2 or Airlab-DT Blank Module strip, silver powder coated. 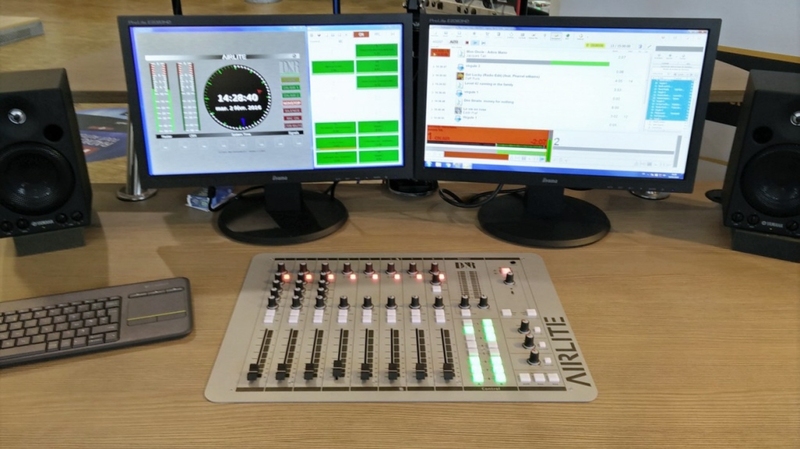 Digital Modular Network based Broadcast Console. 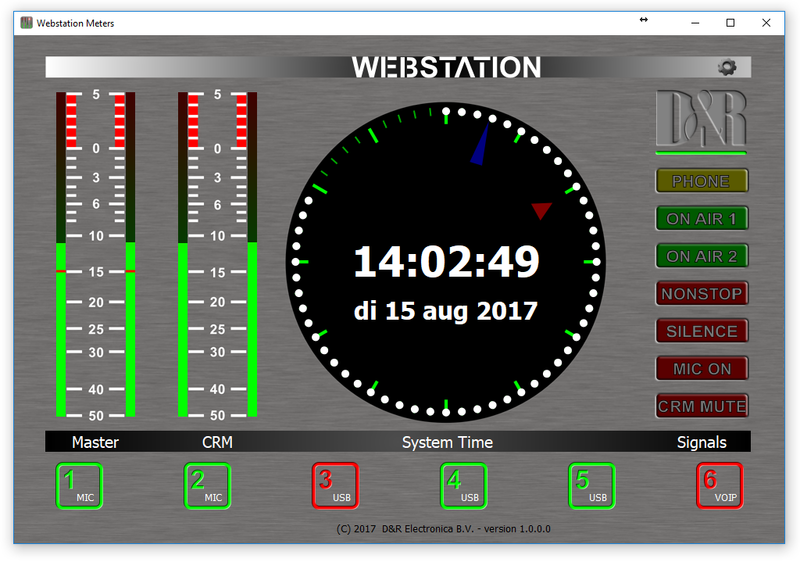 design in control surfaces and I/O rack makes it the logical choice for standardization in a broadcast environment. production work and everything in between. 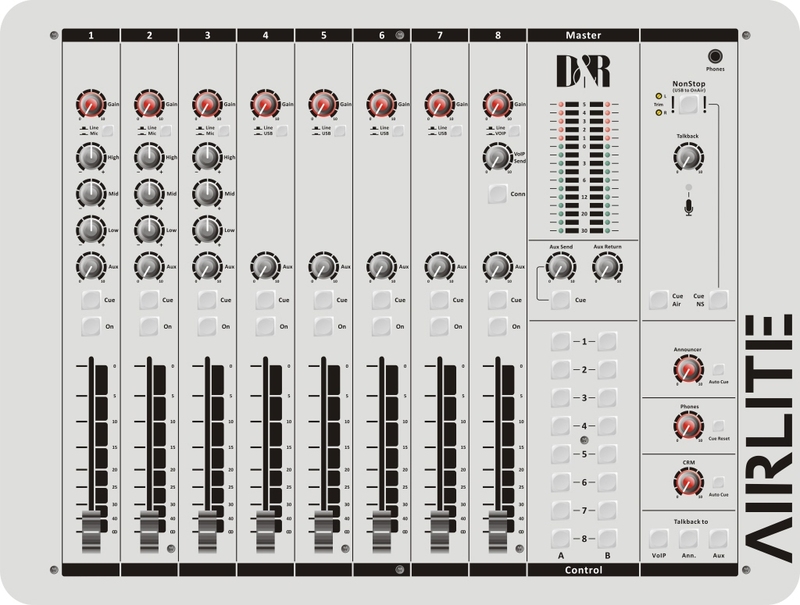 The Lyra-4 is a fully digital desktop production mixer. 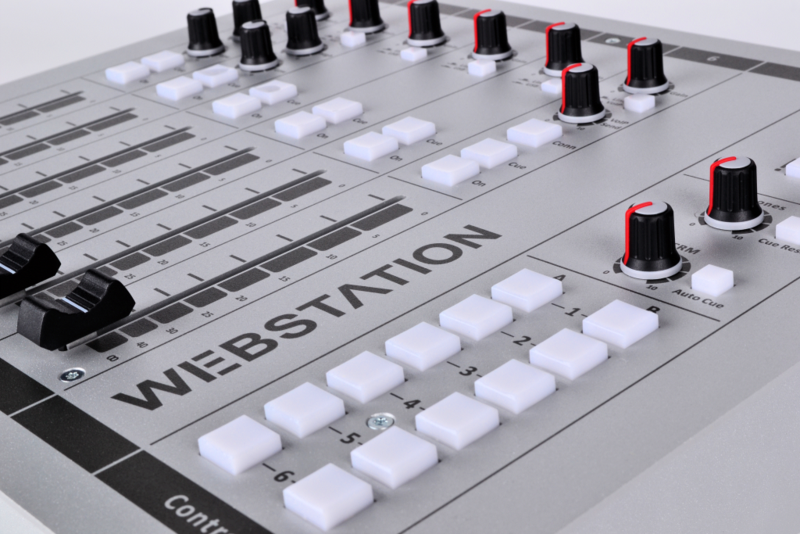 versatile compact small universal desktop mixer. 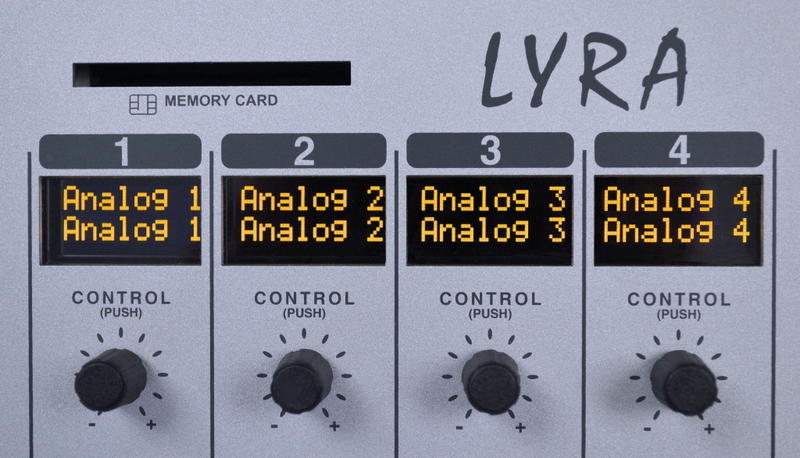 The core of the Lyra is a sophisticated DSP engine. 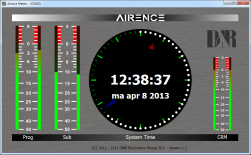 This processing engine involves the latest developments in DSP technology by Texas Instruments. DSP power and a superb sonic quality. 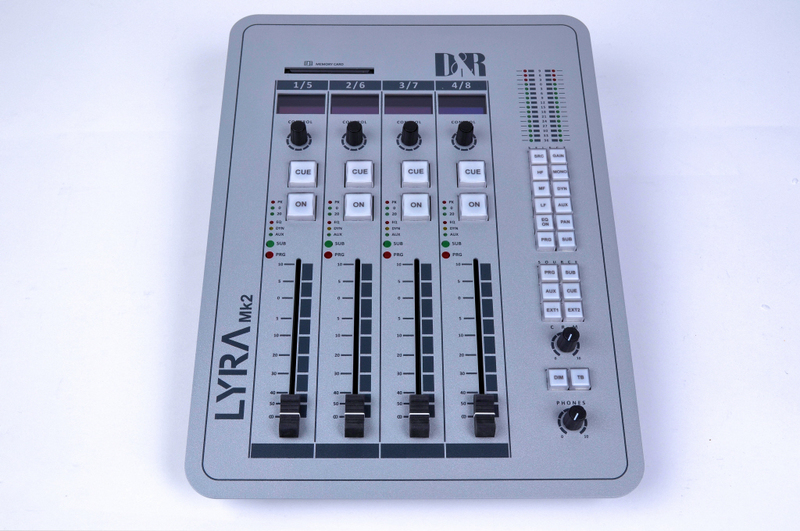 The Lyra-4 fader Extender adds another 4 faders to the system. 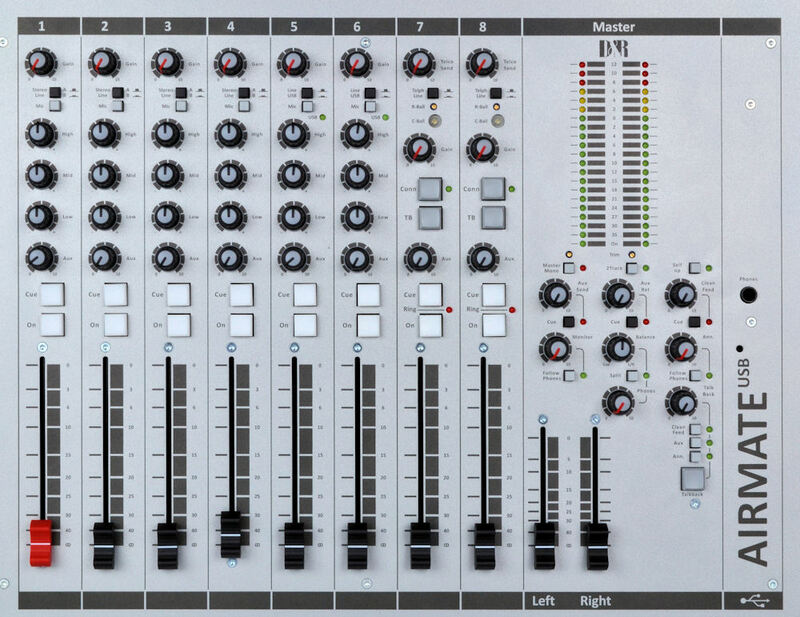 The Lyra-8 is a fully digital desktop production mixer. tremendous DSP power and a superb sonic quality. 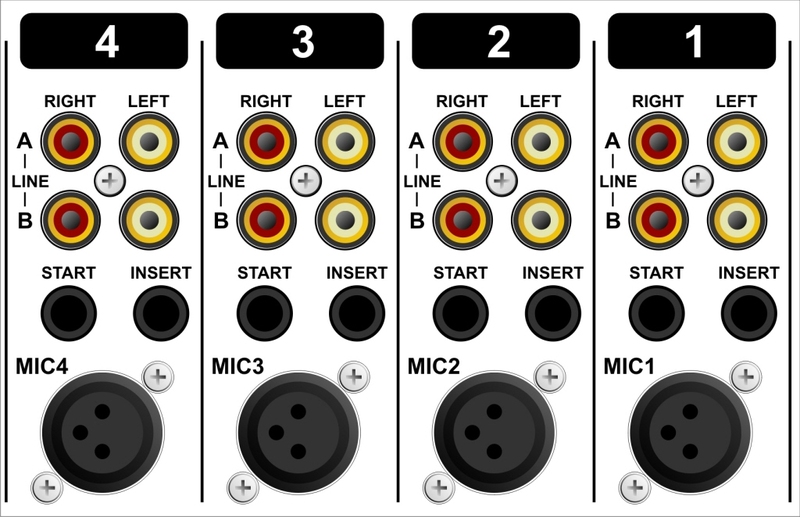 Con-01 Mic I/O Breakout panel 19"